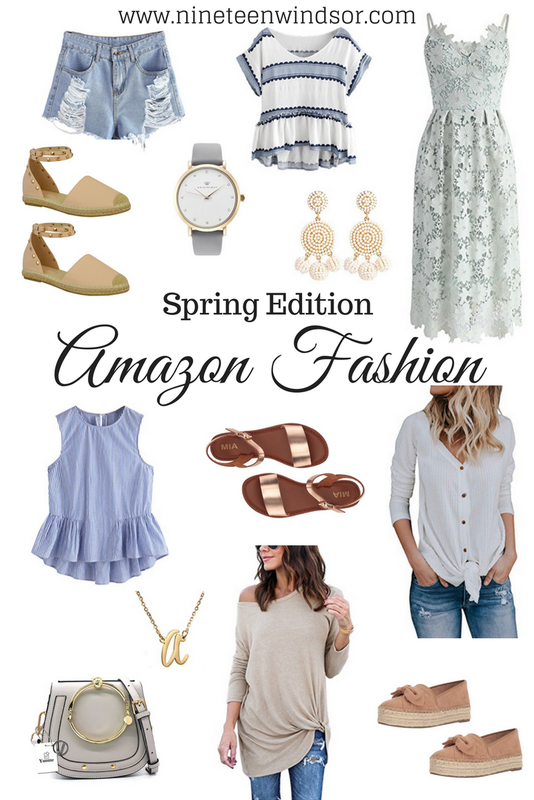 It's that time again ... time for a round-up of my latest Amazon fashion favorites! I'm most excited about the tie front henley. It looks almost identical to this shirt that I've been crushing on for awhile, but wasn't excited about spending nearly $40 on it. I have and love the bracelet crossbody bag. It's great quality, especially for the price, and is an amazing dupe for this Chloe bag that's nearly $1,700! And I meant to put this gorgeous Ring Handle Straw Tote in this post and left it out by mistake. It's a great bag for summertime at a great price!